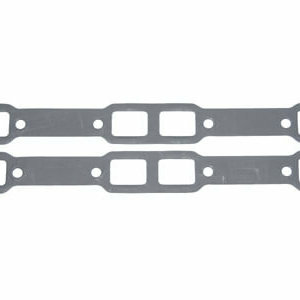 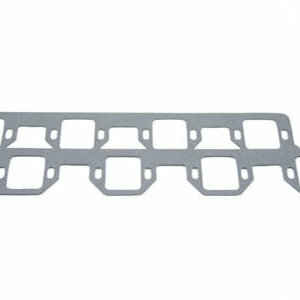 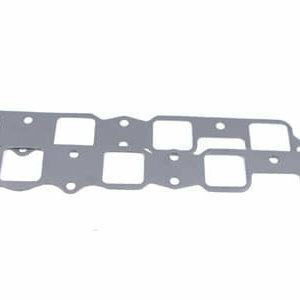 Accu Seal Pro Steel Core Valve Cover Gaskets for Chrysler 426 Hemi. 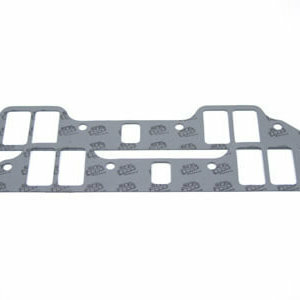 This material is accepted for NHRA Fuel classes requiring steel core gaskets. 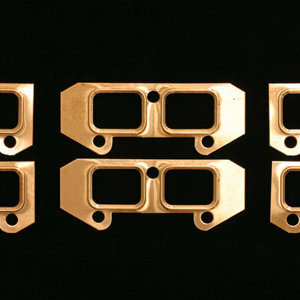 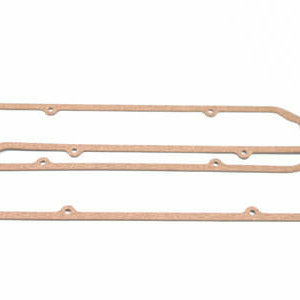 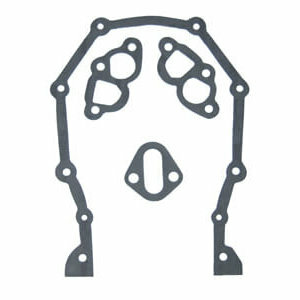 These gaskets have 1/4″ bolt holes and cut out for down nozzle fuel rail fitting. 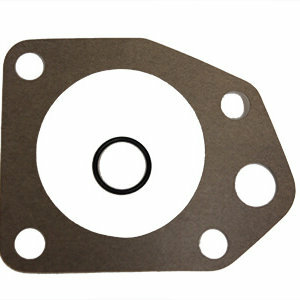 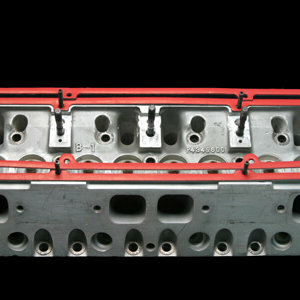 Compare to Fel-Pro 1629, Mr. Gasket 384. 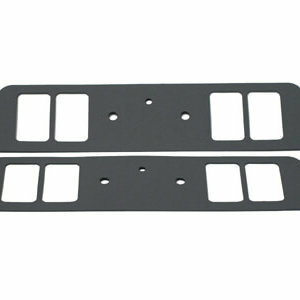 Material; Steel Core Composite, Teflon Coated on One Side; Thickness: .080″; Package Contents: 1 Pair.